The first giveaway promotion was successful enough that I am running a similar one again for December, with a few minor changes. As you may or may not have seen in my live video announcing the winner, I learned a couple things along the way that I’m going to tweak this time to make it go a little better this time. Make sure to read all the way to the bottom for important details of how this promotion will work. Starting December 1st and running through December 15th, I’m running another print giveaway contest on Facebook. All you need to do to enter is to like and follow our Facebook Page. If you do not have Facebook, don’t worry! Simply subscribe to the blog instead by entering your email into the box on the Home Page. Once you’ve subscribed (and received confirmation), please email me at scott@takebackroads.com and let me know that you wish to be entered into the drawing! If you are already like and follow the Facebook page or subscribe to the blog: Fear not! You are already entered into the drawing (but make sure to continue reading to find out what triggers the drawing). If the Facebook page reaches 1,000 followers by December 15th, I will do a random drawing of two names from the full list of all Facebook and blog followers. And this time, there will be an additional incentive for those who actively help the page to grow! If you don’t have a Facebook page – fear not! I haven’t forgotten about you. For every email that you send to a friend, colleague, or family member recommending that they subscribe to the blog – you also get one additional entry per email sent. 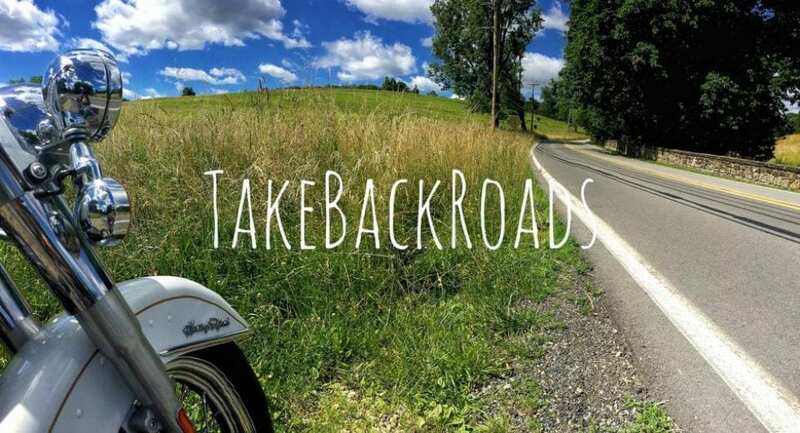 Make sure that you include me in each email you send – scott@takebackroads.com – and if you prefer, you can include your friend(s) via BCC to protect their privacy. I will not collect email addresses during this campaign. The lucky winners will receive one print of any photograph of their choosing. The photo can be printed with any edits or in any style that they like, using any medium (acrylic, metal, wood, canvas, etc) and any size that they prefer. The maximum cost of the print can be $30. There are no added costs or profit included: it will be my “wholesale” cost of printing! The contest runs from December 1st through December 15th. If the Facebook page doesn’t reach 1,000 followers by 11:59PM December 15th, then no names get drawn! So please like the Facebook page (which counts automatically as a follow) and share it with as many of your friends any family as possible! EVERY follower is automatically entered, regardless of whether you like the page before or after December 1st. The last major lesson I learned during the previous giveaway was that the privacy settings you select for your Facebook profile have a significant impact on whehter I see your name on the list of likes/follows or not. Again, in order to be in the running for a print, I have to know that you are following the page. Three flew over the Eagle’s Nest…. You can change the privacy settings on your profile for the two week window so that I can see your name on the list. How to change that setting depends upon the device you are using to access Facebook, so I recommend you review the “Help” section of your profile if you don’t know how to update this. The other way that this can be accomplished is by sending me a private message on Facebook to let me know you’ve liked the page, and you don’t have to update your privacy settings.